Arranged for brass quintet by Joey Sellers. 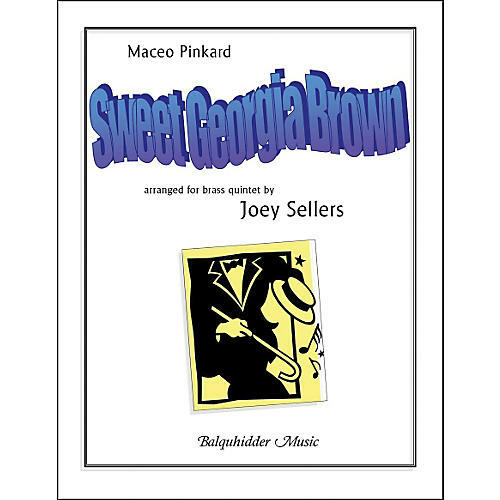 The Carl Fischer Sweet Georgia Brown Book is a rollicking good arrangement that includes some passages for piccolo trumpet in the first part. Very challenging but very popular.